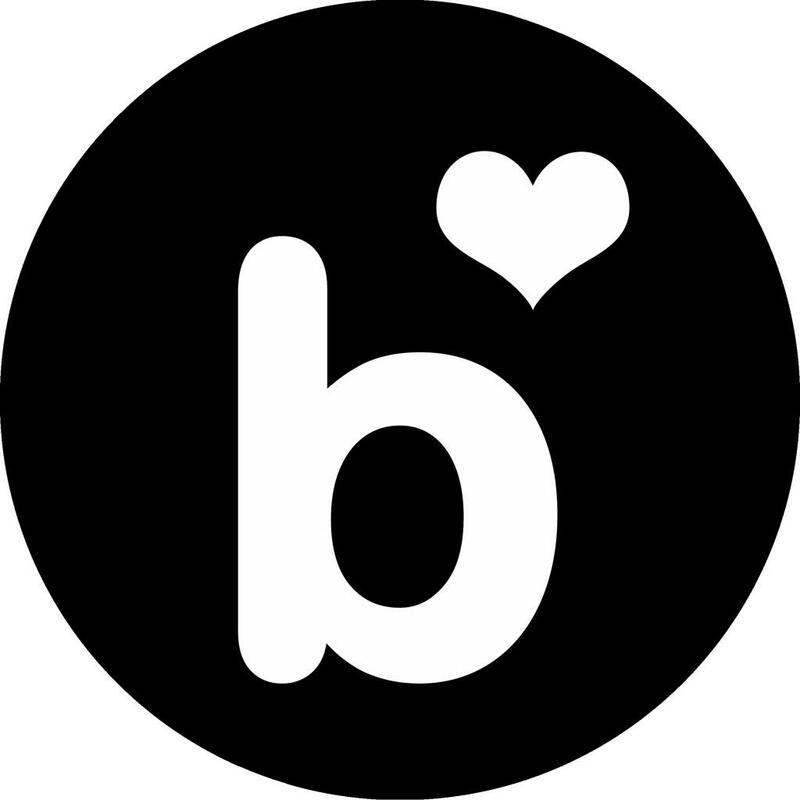 Want to know who I'm talking about all the time? Below a list of my most played characters occurring in this blog. I have separate pages for my characters in Lord of the Rings Online, Guild Wars and Mass Effect. 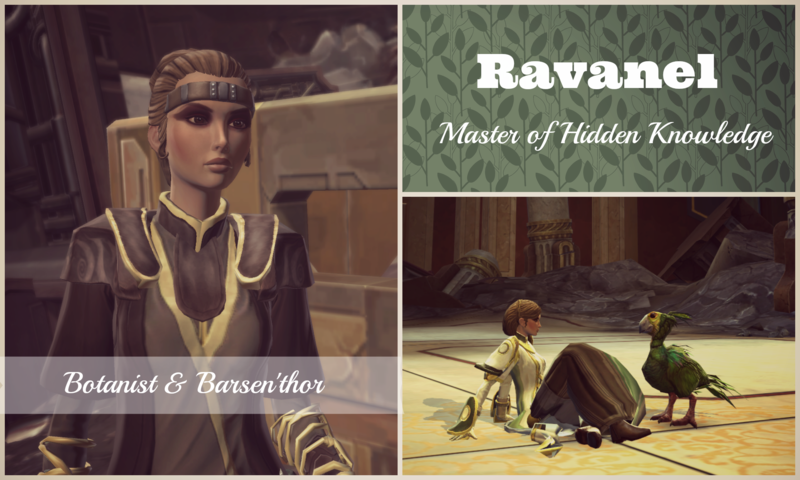 There's also a post about how I play my characters: How Rav came into being. 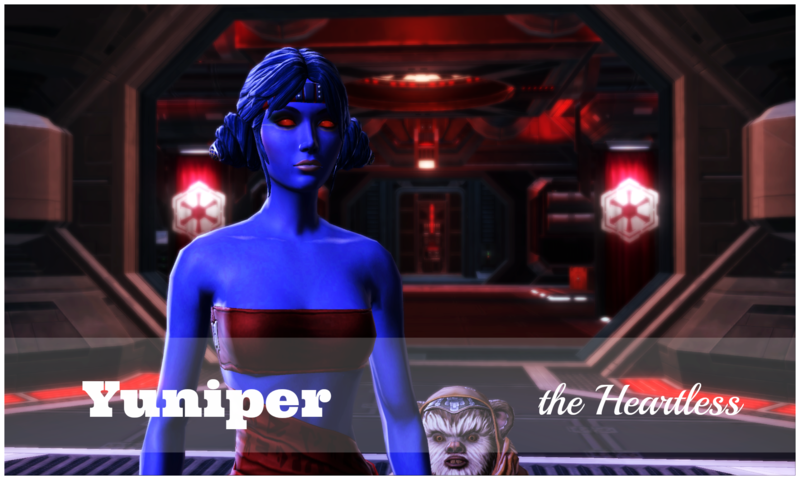 The rest of this page will be about my SWTOR characters. They all live on the EU server The Red Eclipse (TRE). Synthweaving: Gaïende; Armormech: Ravalyn; Armstech: Xialin. Below my characters are presented in more detail, along with some juicy screenshots. 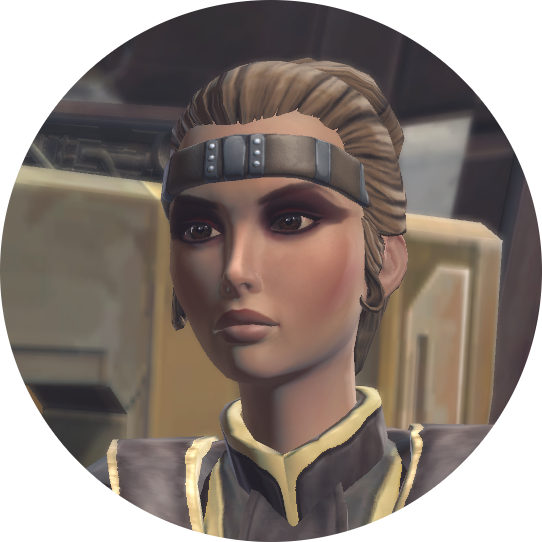 Ravanel was raised by the jedi order since she was a child and doesn't remember much of her life before that. She is loyal to the order and, although originally schooled as a healer, helps out in any manner she can. 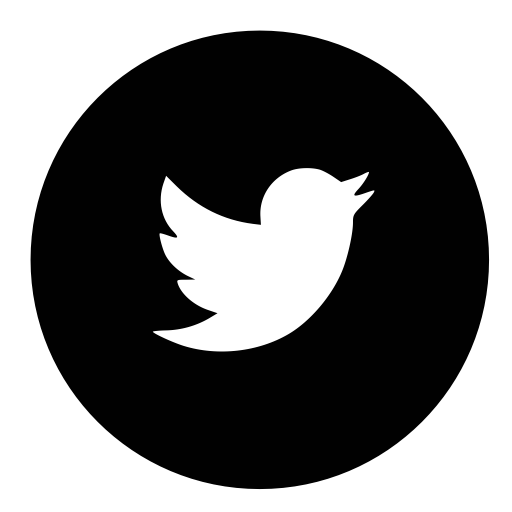 Wherever Ravanel goes, she is usually followed by her orokeet. 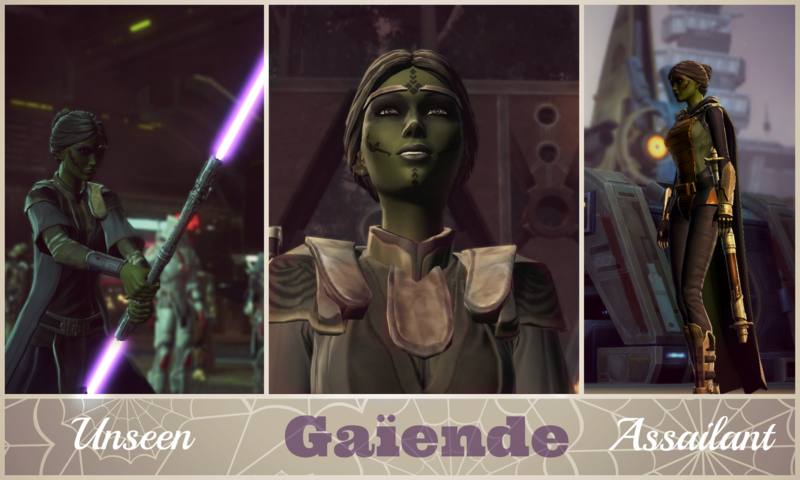 Gaïende follows family tradition by fighting for the Republic: her mother is a medic in the Republic army. Ever since she joined the jedi order on a young age, she has been fascinated with famous jedi powers, among which her favourite are stealth and lifting rocks. Some say she is sometimes too eager to learn and question her way of handling things, but Gaïende means well. 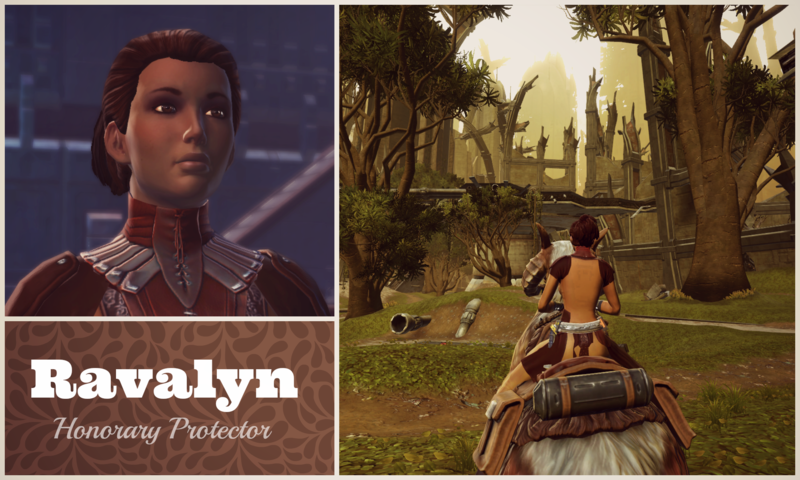 Ravalyn embodies everything one would expect from a jedi knight, using her lightsaber and power in the force to defend those in need. When not at work for the jedi order, Ravalyn is known to meditate or ride her tauntaun through the wilds. 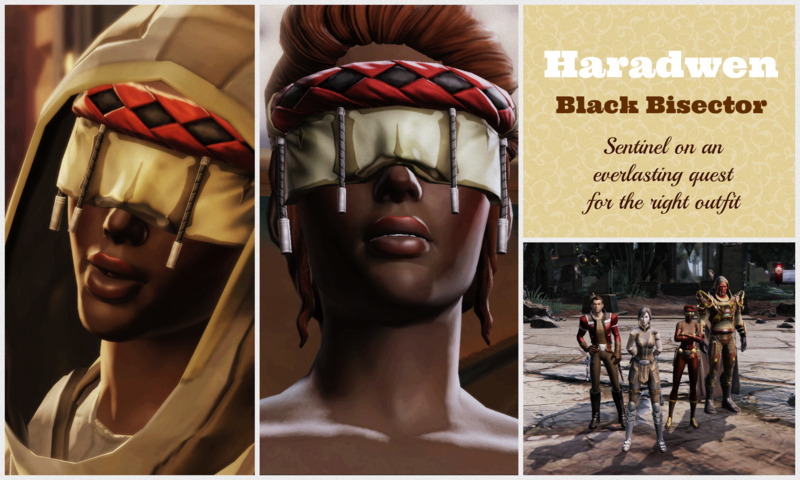 Haradwen was captured by slavers when traveling by freighter during a business trip of her father. She saw her parents getting killed in the attack. It was years later, in her teens, that she was found by a jedi and brought to the order. Haradwen is known for losing her temper easily, causing rumours of her falling to the dark side. In such cases she returns to polishing crystals, something she has found to have a meditative effect. 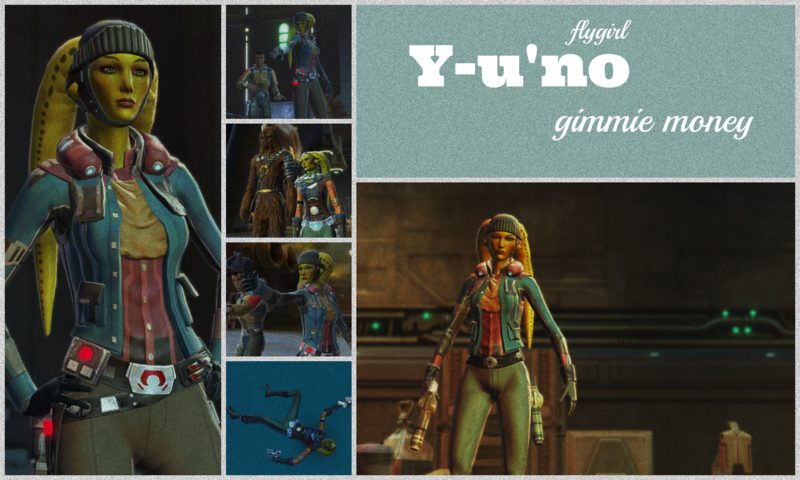 With her parents deceased and her sister Delanee working for the jedi order, Y-u'no is pretty much out there on her own. That's okay, though; her crew is her family. Her most valuable possession is her ship. Y-u'no loves to fly, so what better than making some coin by flying around? (All deliveries made are totally legit, of course.) Lately, she has been working for the Republic on a regular base. 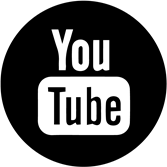 Maybe not as profitable, but at least it provides a steady income. Ignorant bystanders might think that Xialin aged quite rapidly, but her white-gray hair is actually the result of her Echani heritage. 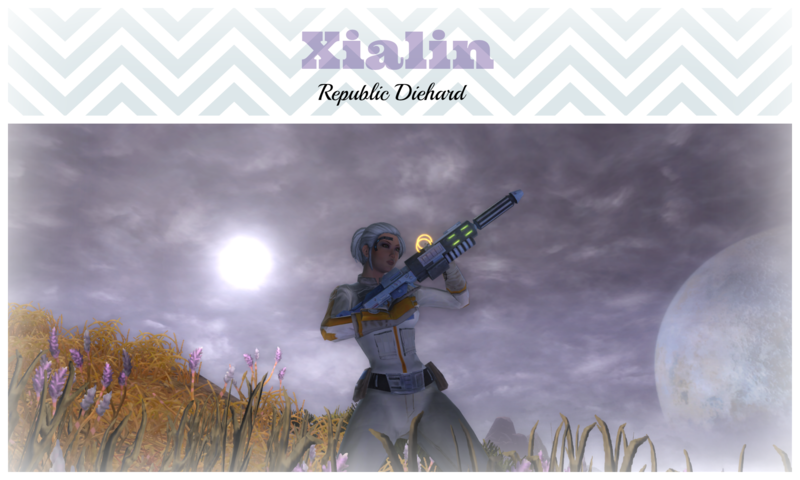 Following family tradition, Xialin entered the republic army at a young age and quickly rose through the ranks. As leader of Havoc squad, her style is elegant yet eloquent. She strongly believes in justice and compassion as core values of the Republic. Fárah was born in captivity. Her miserable early life did teach her two things: a strong sense of survival and the value of compassion. 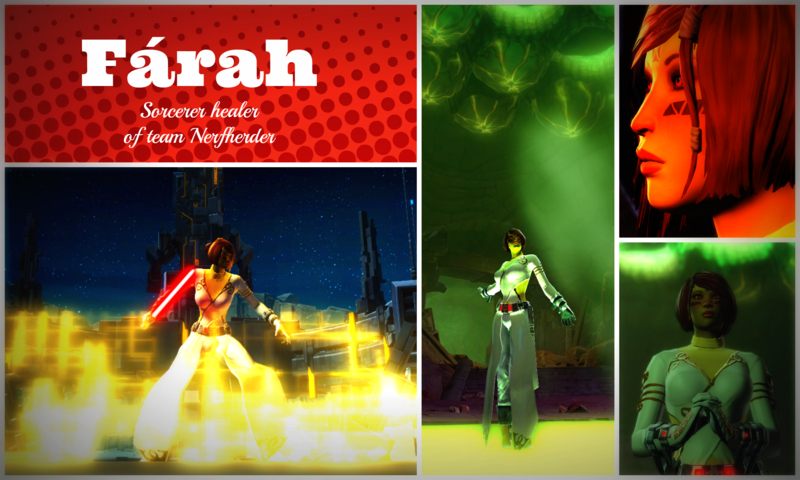 When she was sixteen years old, Fárah was discovered force-sensitive by a visiting Darth. Ever since, she has been struggling to combine her ideals with the sith way of life. A true workaholic, it's as if Yuniper was created for her job as undercover agent. Nothing goes too far for this charming lady in order to reach her goals. She eagerly took the chance to gain more power by serving the Darth Council directly.